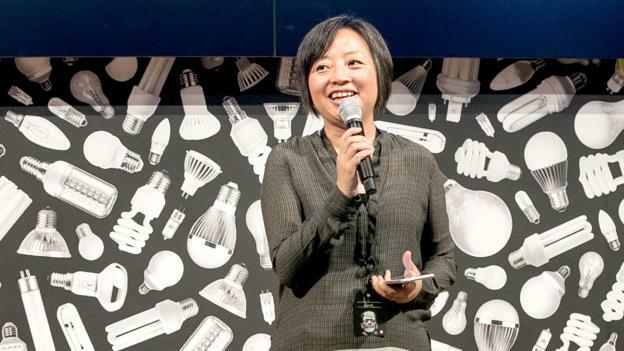 If you want a job interview with Li Fan, head of engineering at Pinterest, you’ll need to wait until Friday. Fan categorises the types of meetings she takes by days of the week. Mondays are for large group meetings and Tuesdays are for speaking with people one-on-one. Wednesdays and Thursdays are for ad hoc requests or various monthly meetings.